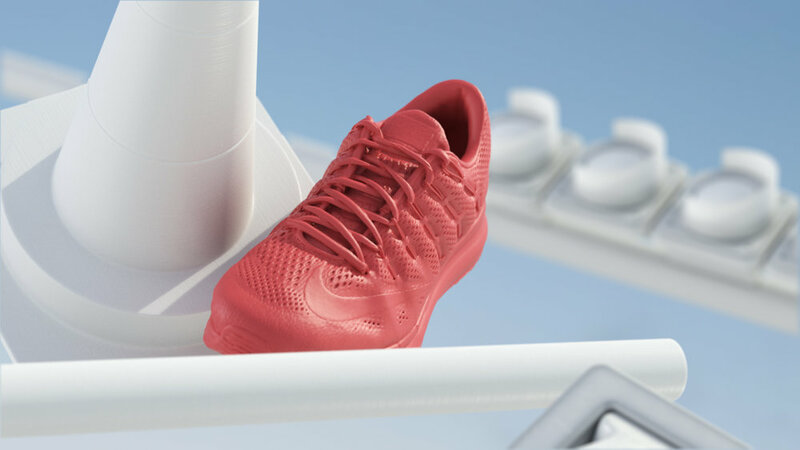 Nike Airmax 2016 — Matt Whitewood - designer / director. A new season, a new Air Max. A pair of shoes take a gravity defying run through an increasingly weightless urban landscape. Working as part of the in-house team at ManvsMachine, I was responsible for the Art Direction, Design, Modelling, Lighting, Texturing, and Rendering.